How to make paper airplanes, model planes, rubber band powered planes, and build homemade blimps, and why they work: the principles of aeronautics. Homeschool Dad, George Bartan, and his son (in video) have created this site so that you and your parents can join in the fun of learning all about how flight works, and create fling projects easily at home. Propulsion means to push forward or drive an object forward. A propulsion system is a machine that produces thrust to push an object forward. On airplanes, thrust is usually generated through some application of Newton’s third law of action and reaction. Almost everyone today has flown in an airplane. Many ask the simple question “what makes an airplane fly?” The answer one frequently gets is misleading and often just plain wrong. Skydiving is an adventurous sport where people jump off an airplane from thousands of feet above sea level and land with the help of parachutes. You may think you have nothing in common with the kinds of forces a fighter pilot experiences. But you may be wrong. This program provides tremendous support to our youth in the area of leadership training and education. There are a number of free resources that are available and very beneficial to homeschools.Aerospace Education resources. The organization offers tips for hobbyists, regular events, and contests. Instructions how to build small homemade birthday candle engine powered “UFO” fire balloons. Parental supervision required. 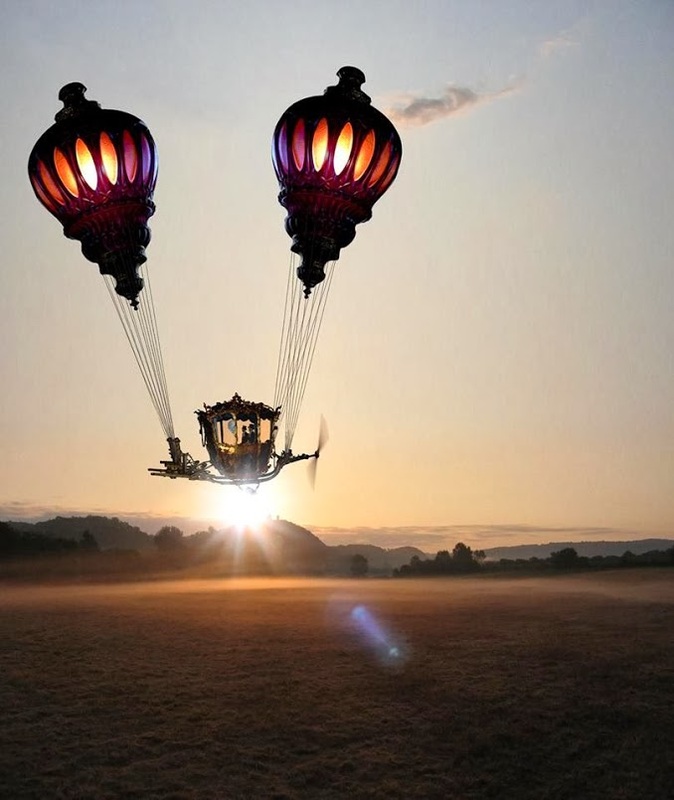 Julian Nott is a founder of the modern ballooning movement and one of its greatest, most creative exponents. Instructions on how to make your own kite. Learn how “wind warping” makes a kite fly, and why you need to understand this aerodynamic force to get your kites to really soar. Learn about the International Kite Festival in Washington State! An ornithopter is an aircraft that flies by flapping its wings! Here is a simple monoplane design powered by a rubber band. It’s motion is similar to a bird in flight. Advanced project. Hello everyone, in this video tutorial I describe how to build and fly a very simple rc plane completely from scratch. Plans available. Lots of references and charts to help you build a 2- or 4-stroke model airplane. Paper airplane directory of Alex Schultz’s Web site with free paper airplane patterns for you to enjoy. Learn how to make the best paper airplanes on the web. Calling all paper airplane experts! Start a Paper Airplane Contest in your homeschool support group and prove just how far and how long your airplanes can fly. It’s a fun way to learn about aerodynamics! Everything you need to know about fine-tuning and having fun with your Whitewing paper airplanes.